Welcome to Miss Buckley's ENL class! 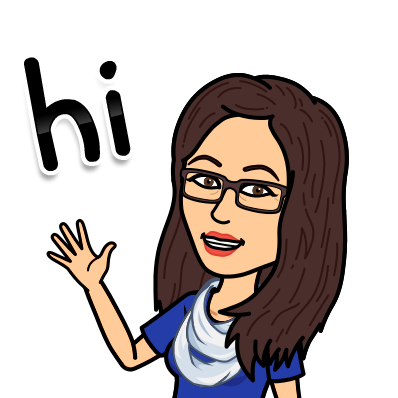 My name is Stephanie Buckley and I am a part of the Rolling Hills Primary School and Sawmill Intermediate School's English as a New Language teams. Together, with the classroom teachers, we work to provide language support and modifications for the English Language Learners in our school building. I am looking forward to another amazing and exciting school year! Please feel free to reach out to me throughout the school year with any questions or concerns! Parents are able to communicate with their child's ENL teacher through the Remind. Remind is a free phone application designed to connect teachers with students/parents for easy communication. Follow the instructions below to sign up for Remind app reminders. Text @74fd473 to 81010 to connect with me through Remind. What's Happening in Miss Buckley's ENL Class? !